We received word this morning that a few of you missed out on our Nurses Week 25% off sale so we have decided to extend for one more day! Get 25% OFF the normal price for all CEUs. That's less than $30 for over 40 CEs (our biggest sale of the year)! Enter coupon code NURSES at checkout to get 25% off your CEUs. But you have to hurry because our extension ends tonight at 11:59 pm PT! This offer ends on Sunday, May 13, at 11:59 pm PT. 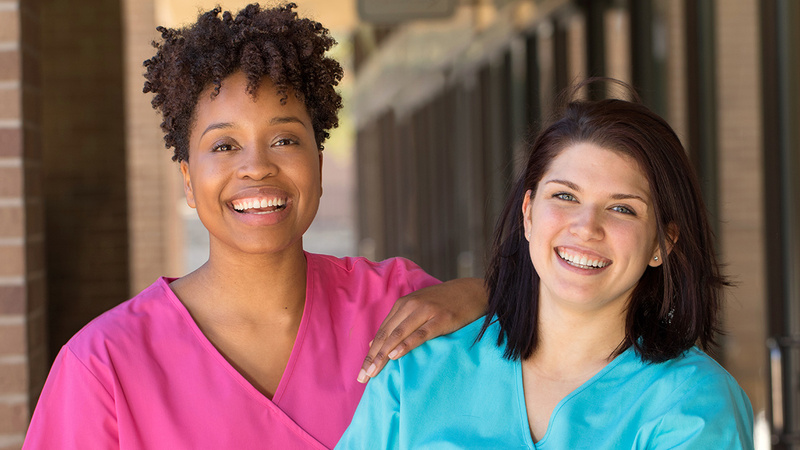 The National Nurses Week promotion may not be combined with any other offers or promotions. Not valid towards gift card offers or on past purchases.